This demonstrates some nice features (memory depth, capture rate, wfrmvrecord playback, trigger and decode, etc.) 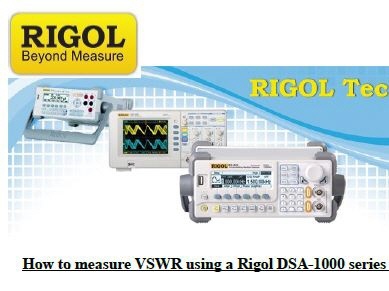 of the DS4000 scope series, in combination with the Demoboard. 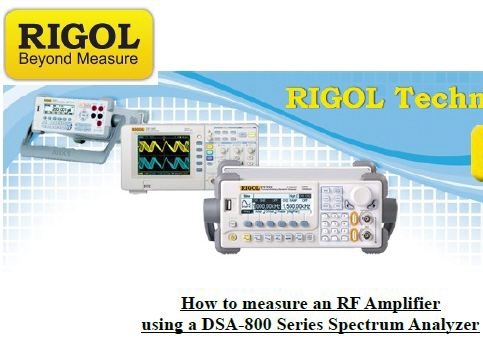 ere is our new Demonstration Guide - how to demonstrate our spectrum analyzer DSA815 and (DSA1000) series, in combination with the TX-1000 Demo tool, some specials (mobile phone example, bandpass filter, antenna, EMI etc.) and some application information. When many people are looking for a new scope, Memory Depth is very often only the third or fourth point on their list of key parameters. The initial specifications that everyone is thinking about are bandwidth, sample, and Acquisition Rate. But a fundamental spec that can provide great benefit is memory depth. I wanted to write to let you all know that we are meeting with great success with EMI and EMC test labs here in North America. Here is some back story. 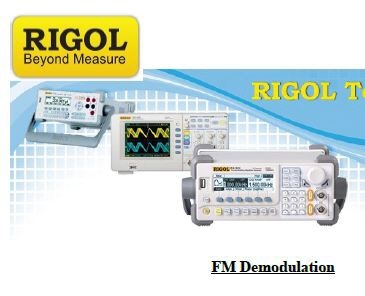 EMI/EMC Compliance labs use software packages that integrate the hardware (Spec Ans, Sources, Amplifiers, etc..), data analysis, and report generation tools. Each of these requires a software driver to communicate to the hardware to configure and collect data. I am happy to report that we have been in communication with some of the development teams for two of the largest EMI companies.. and both ETS/Lundgren and Teseq are going to be building drivers for the DSA-815! 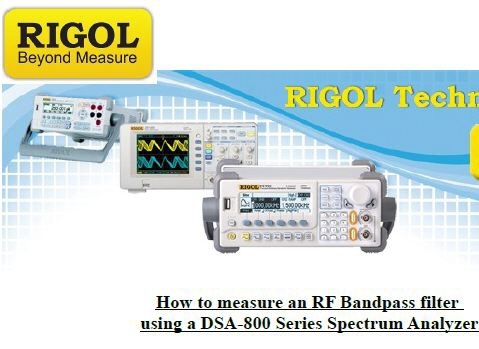 This will allow seamless integration of the Rigol DSA-815 into any test labs that use ETS/Lundgren TILE! or Teseq Compliance software in their labs. We are also investigating having the DSA-815 tested against CISPR-16 specifications. This will allow us to know "how close" the DSA-815 is to "full compliance". This will highlight our strengths and point to the areas that will need further development for a full compliance EMI receiver. It will also allow us to help customers understand the differences between a precompliance instrument and a full compliance instrument. 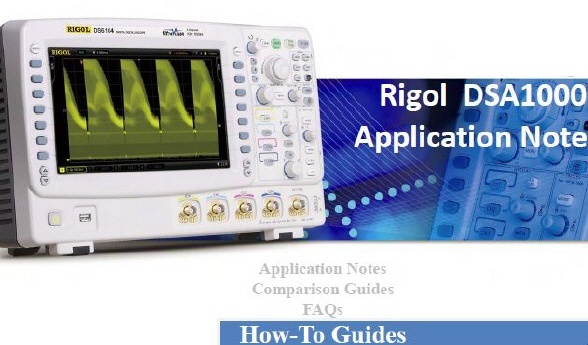 Very exciting times here at Rigol!